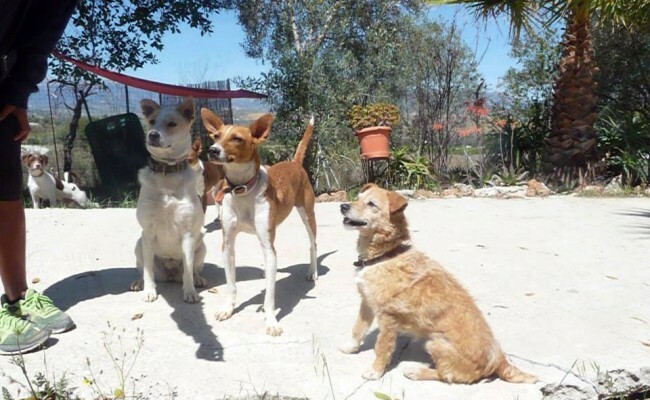 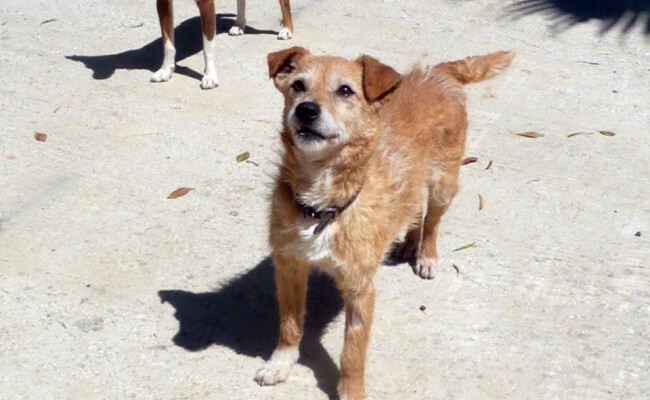 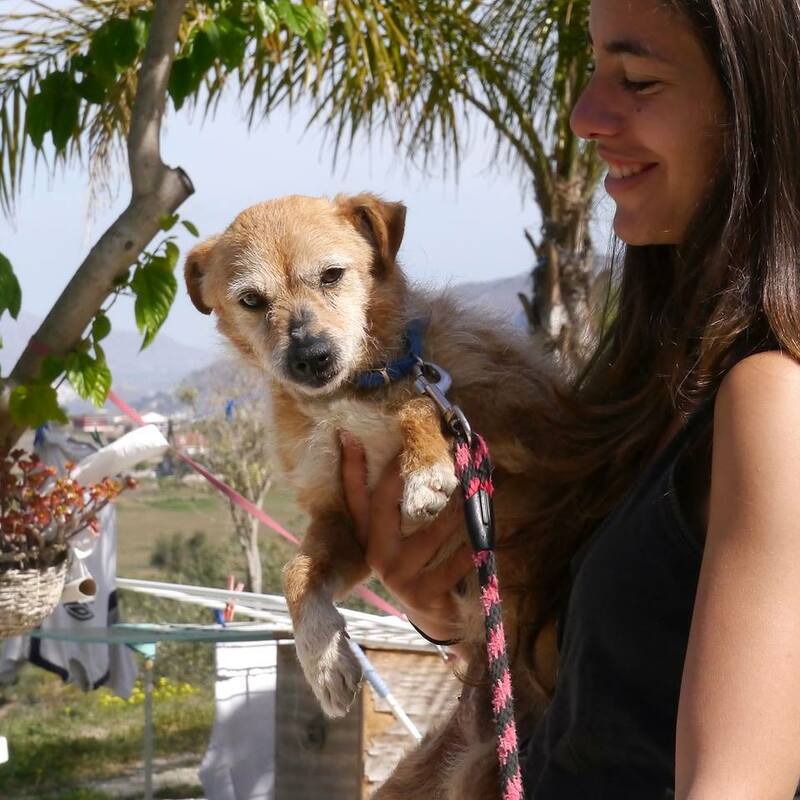 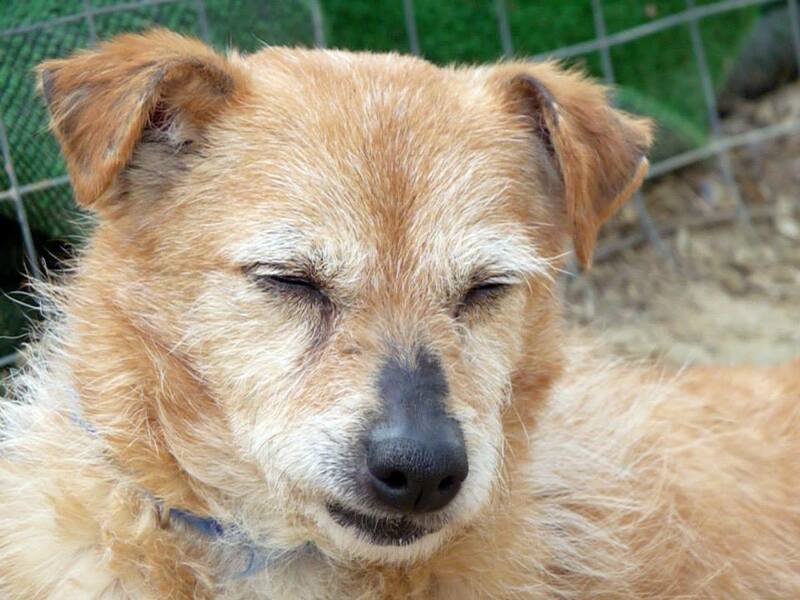 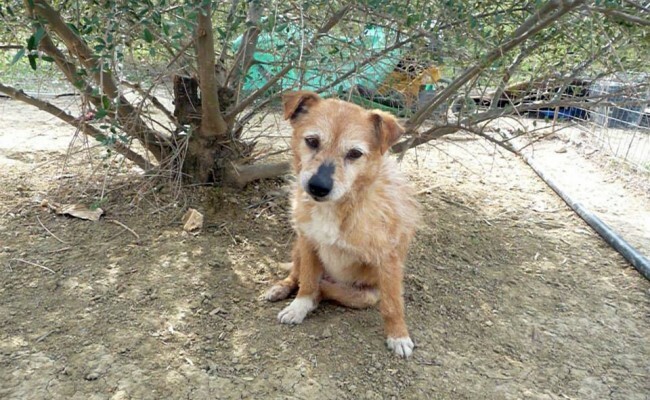 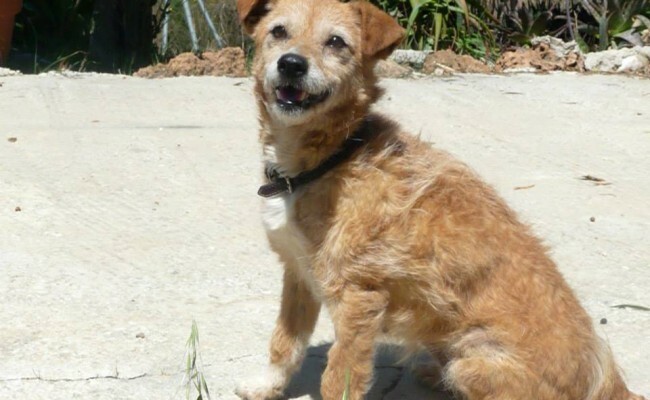 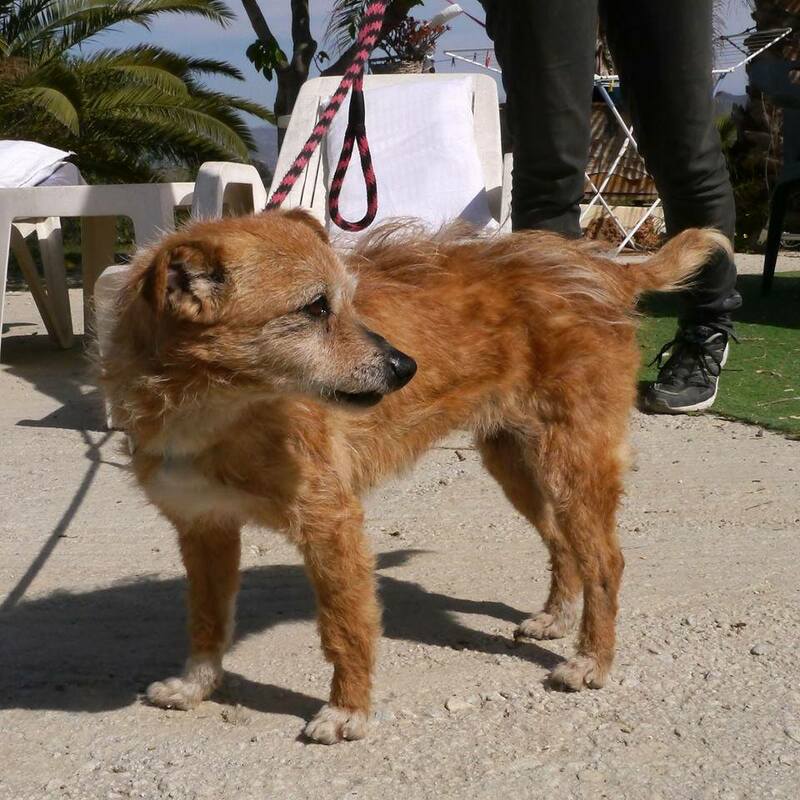 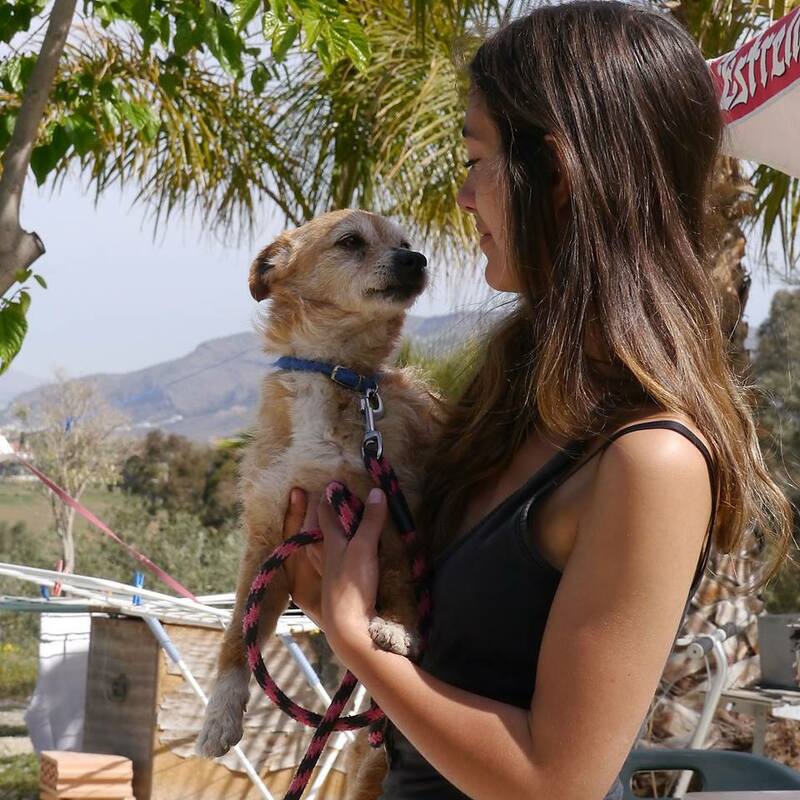 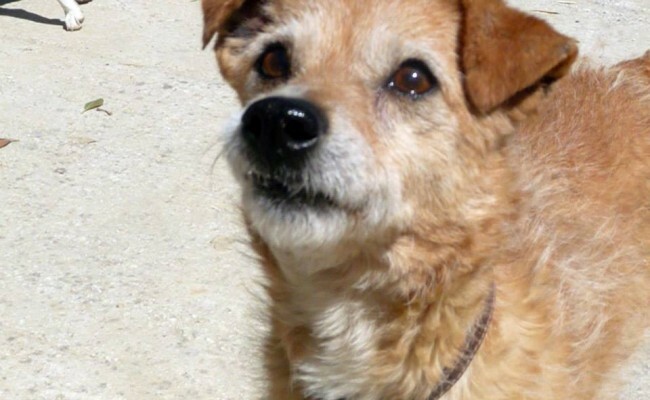 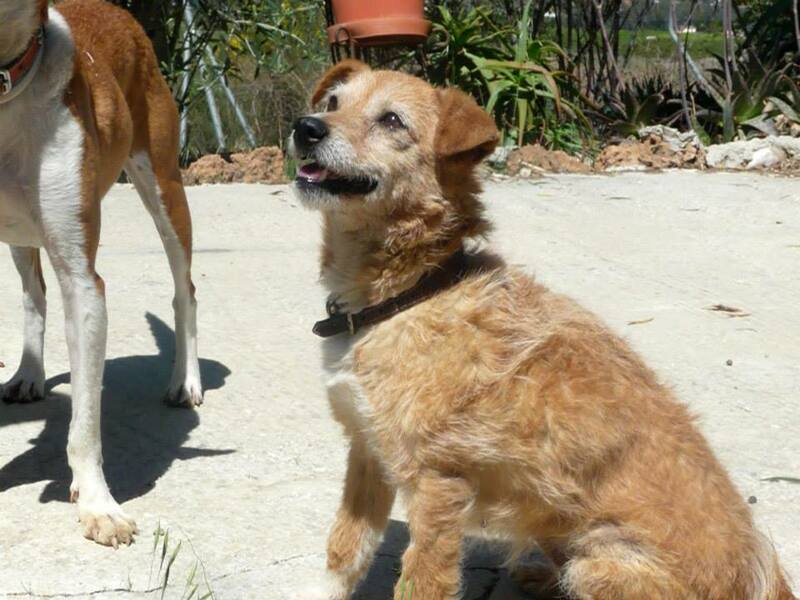 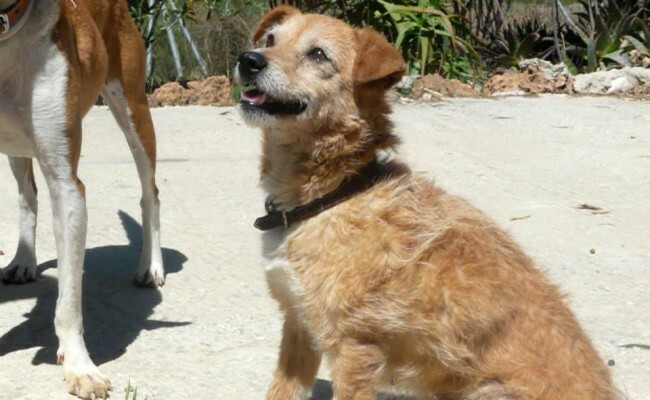 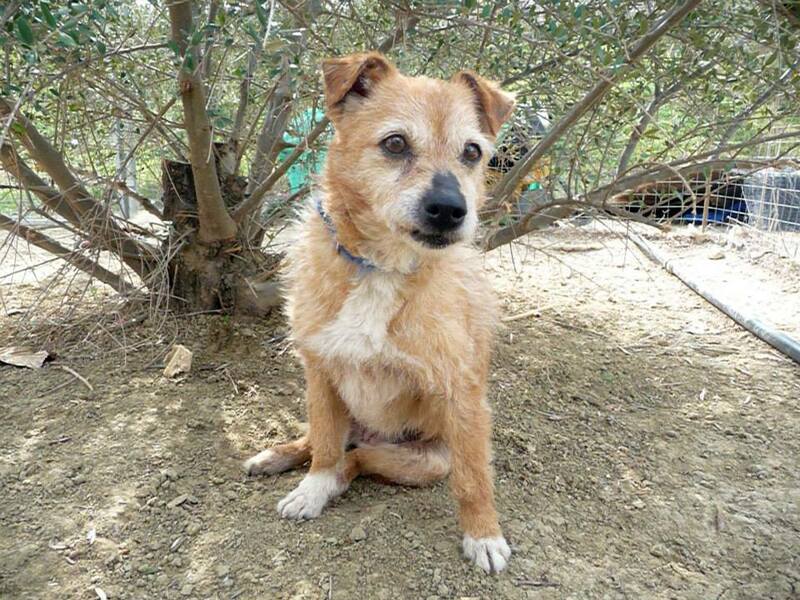 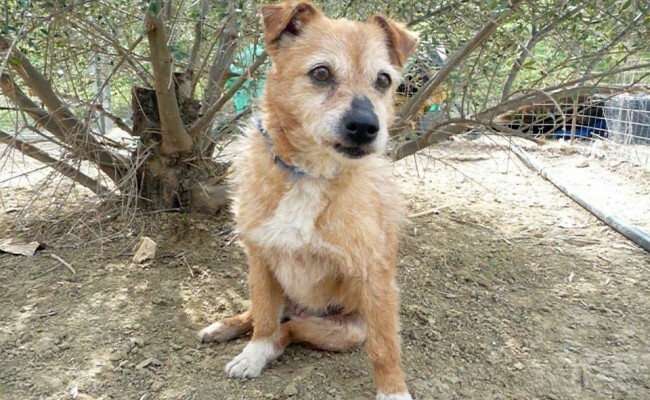 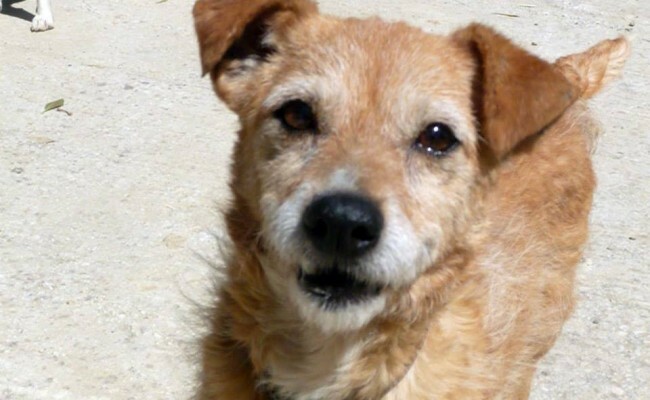 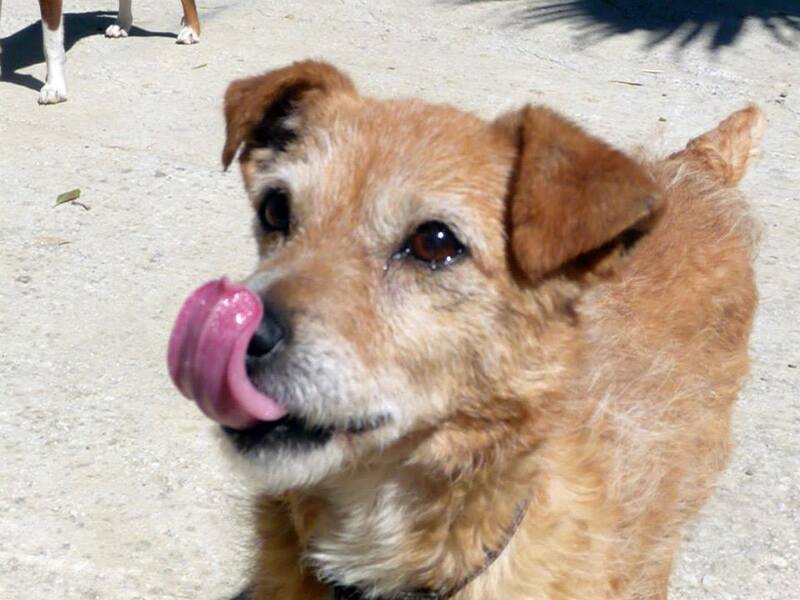 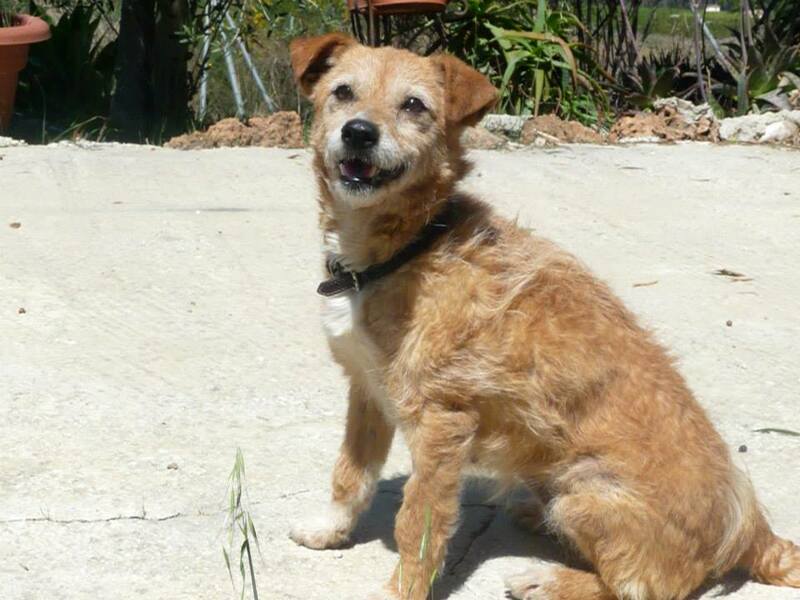 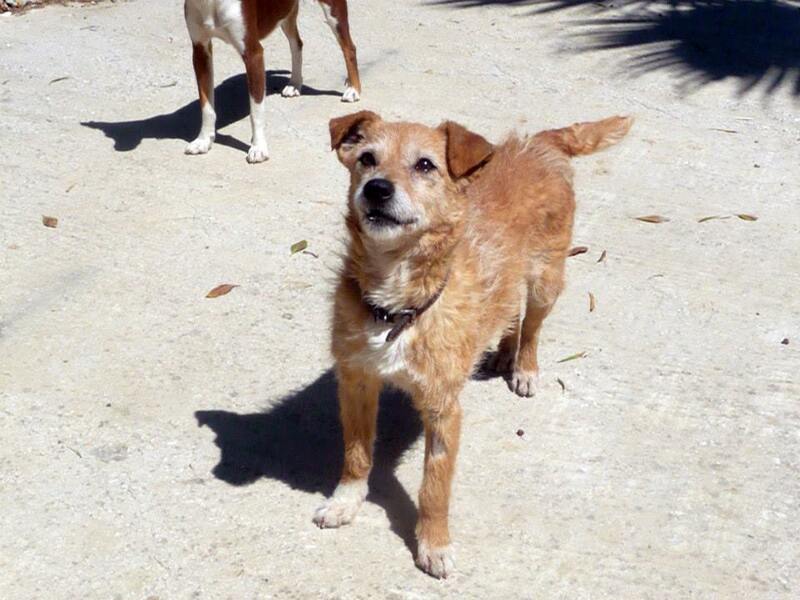 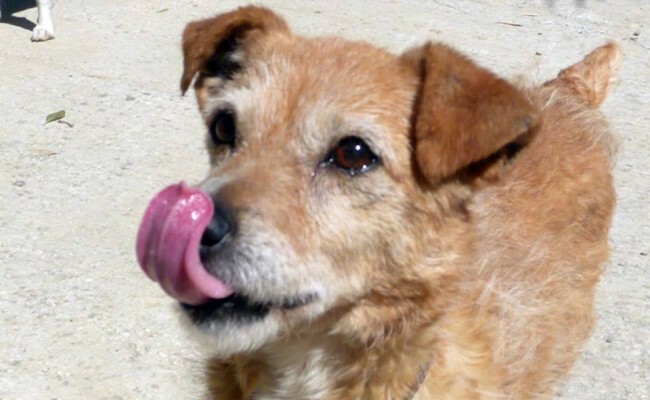 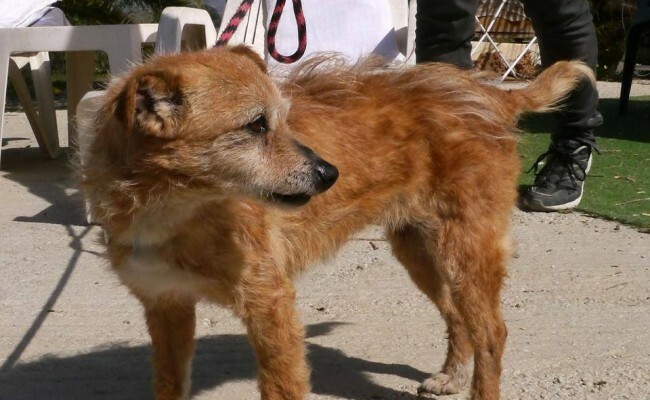 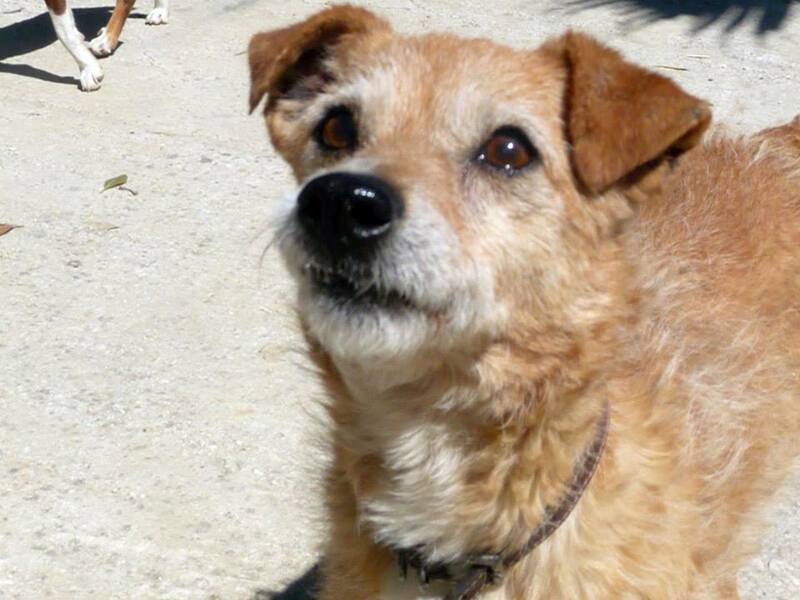 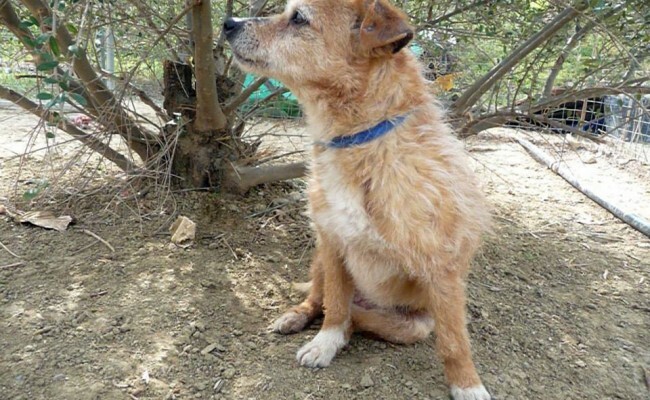 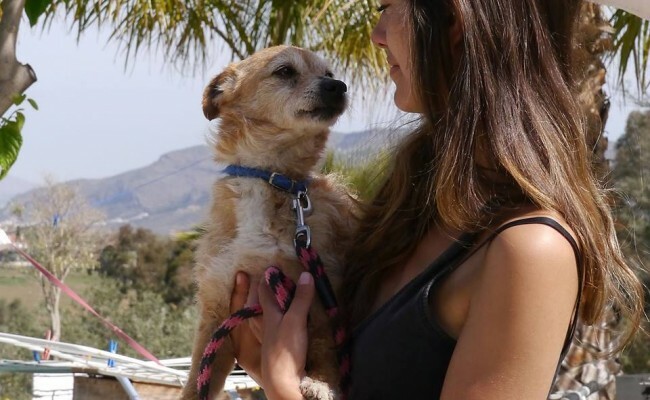 Hoobo is a lovely little dog in Spain who was homed locally but has come back sadly. 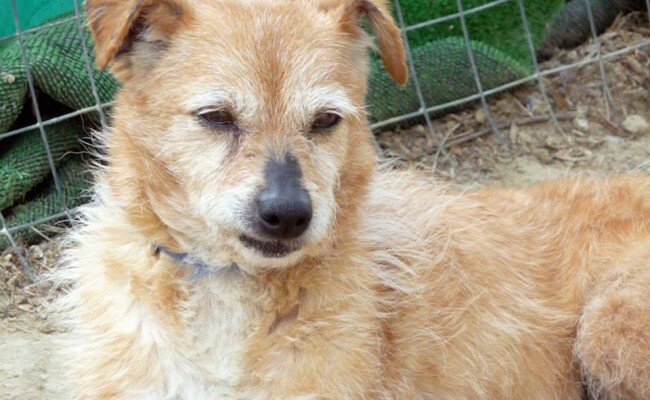 We really want to help find her forever home this time. 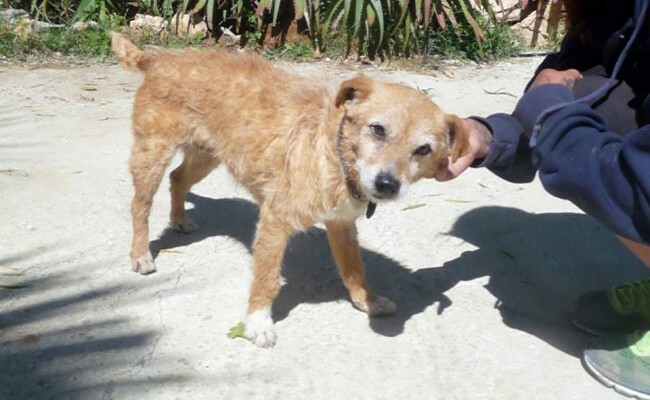 She is 10 years old and a very sweet and friendly little girl who really needs a nice home with a comfy bed to enjoy her remaining years. 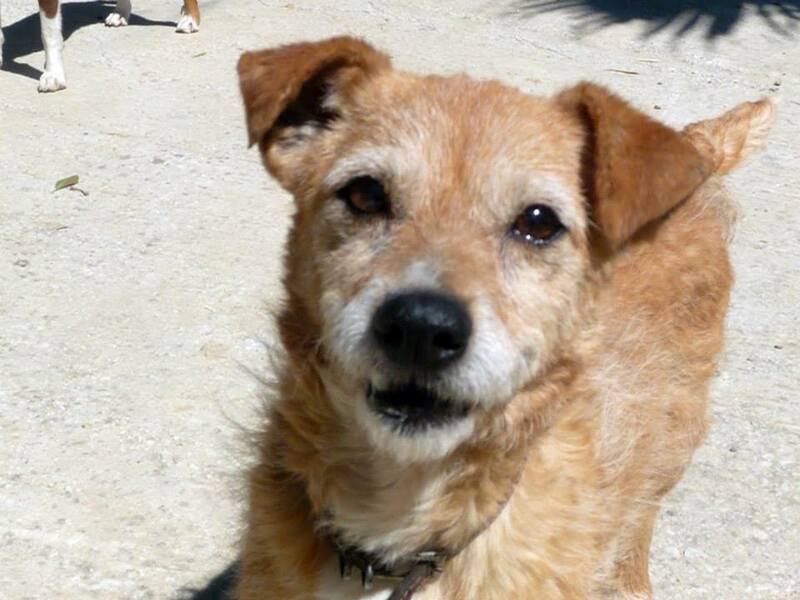 Hoobo would love a quiet home. 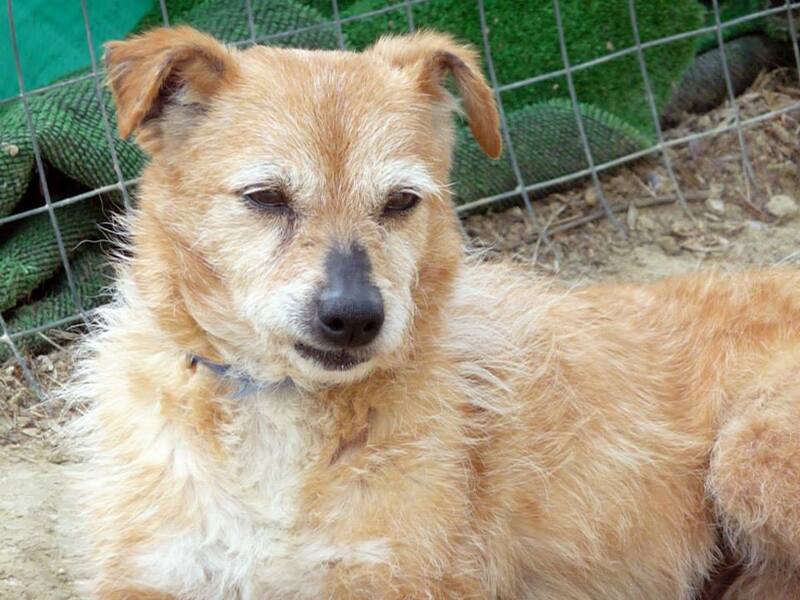 She really deserves lots of love and attention as she is such a special girl and has had a hard life. 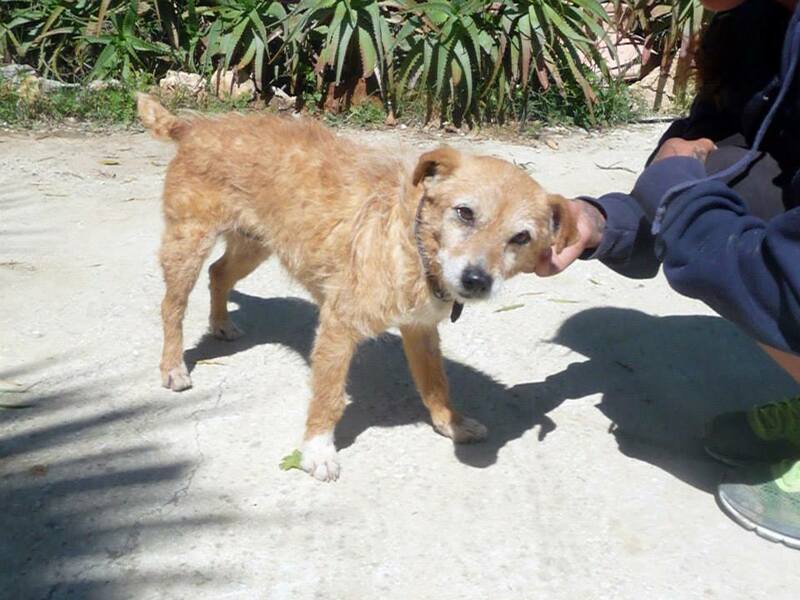 Please do get in touch if you feel you can offer this little lady her forever home.